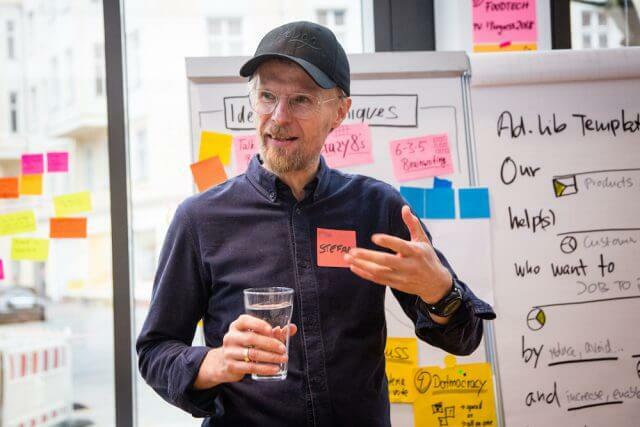 Stefan Haas | Get an insight! 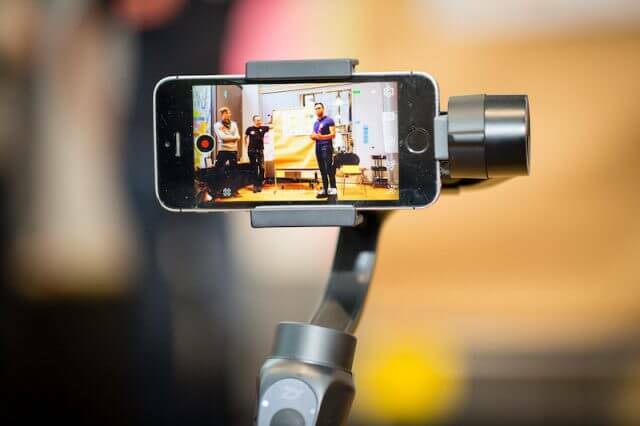 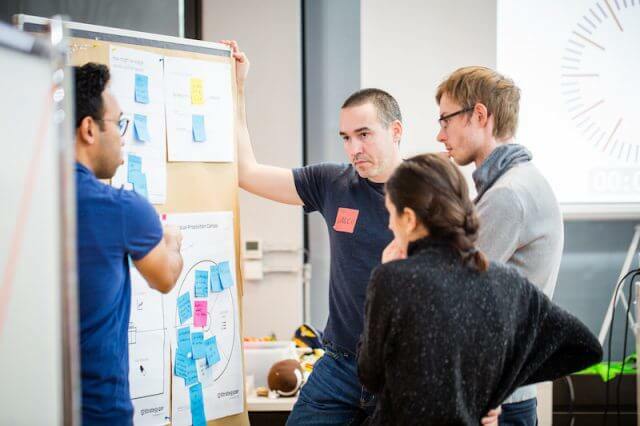 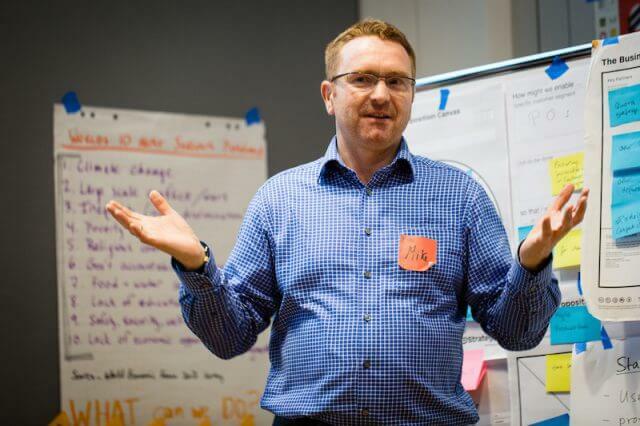 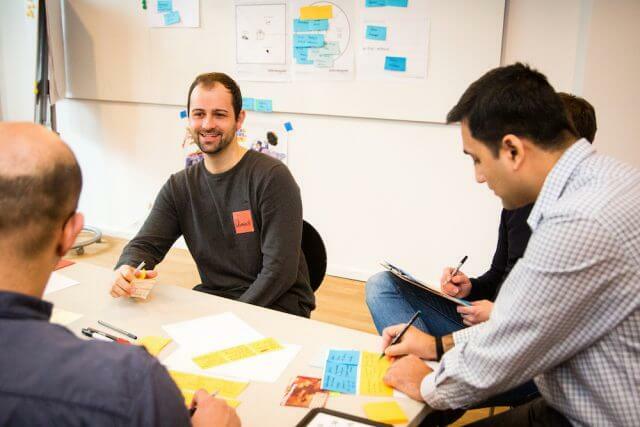 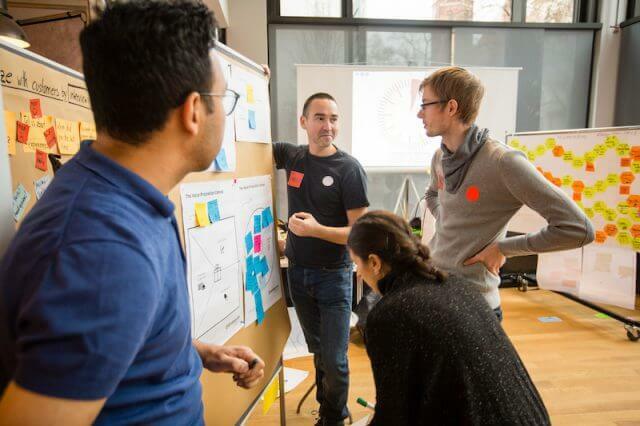 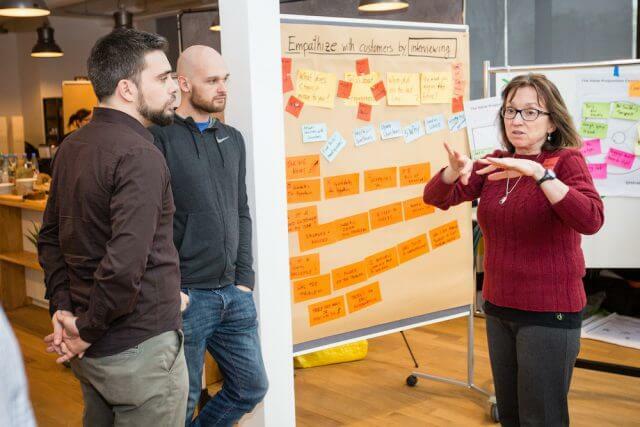 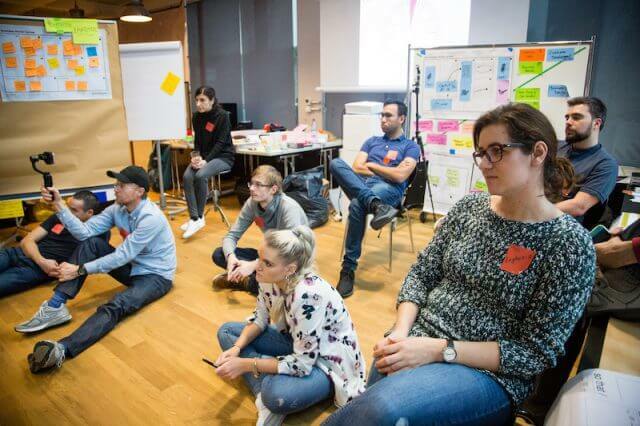 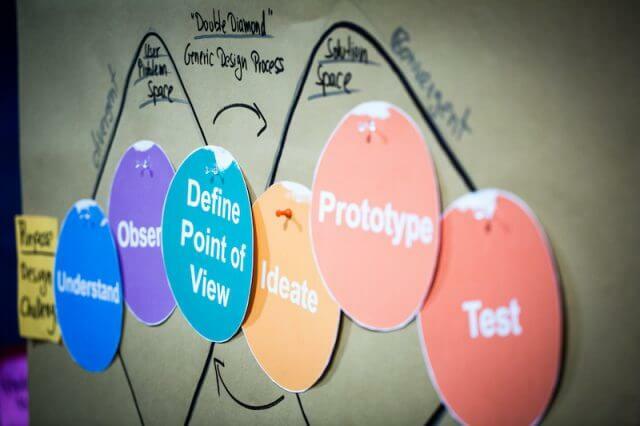 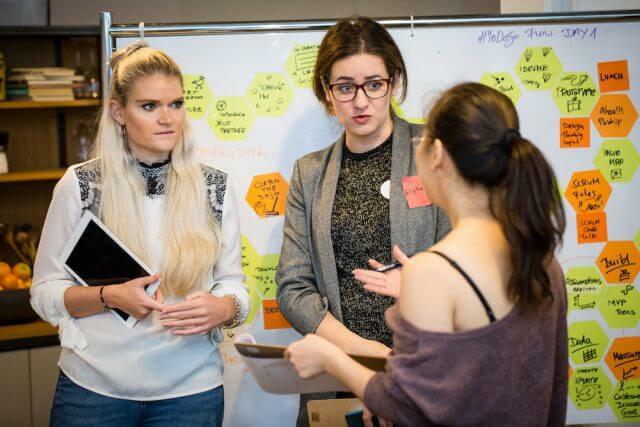 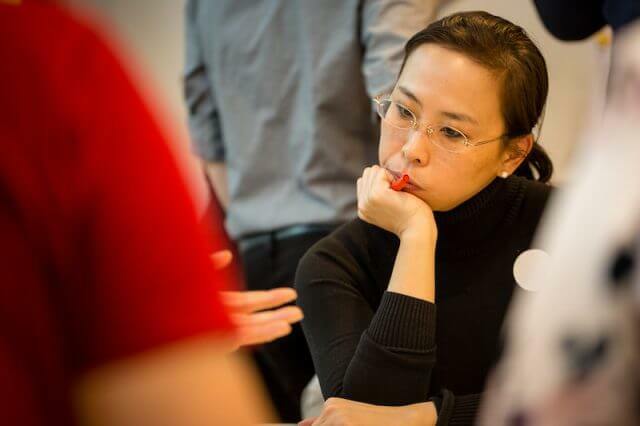 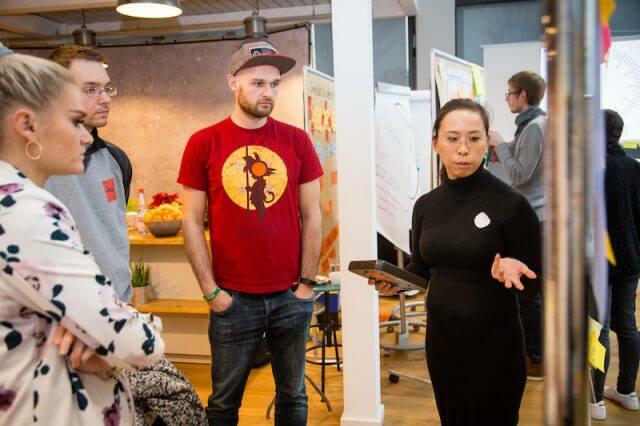 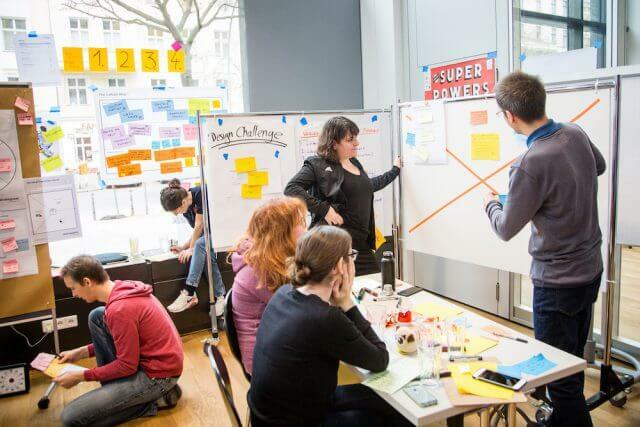 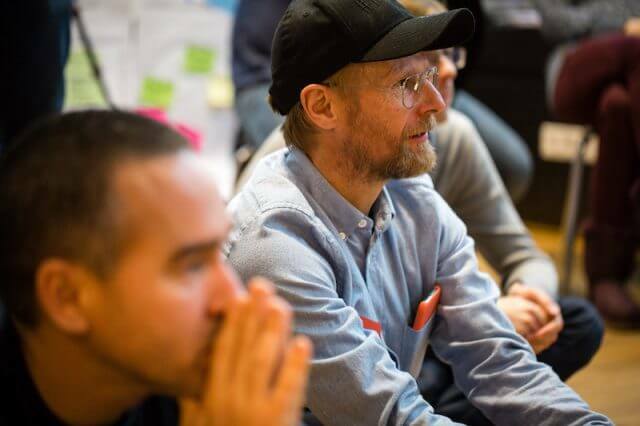 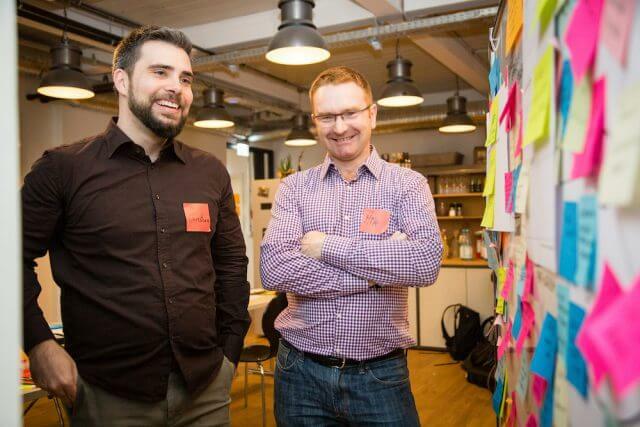 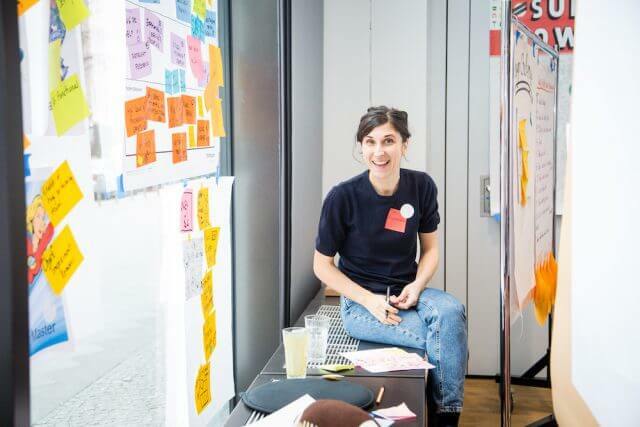 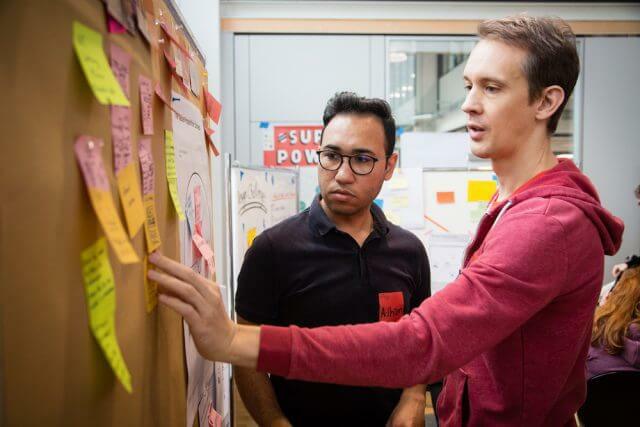 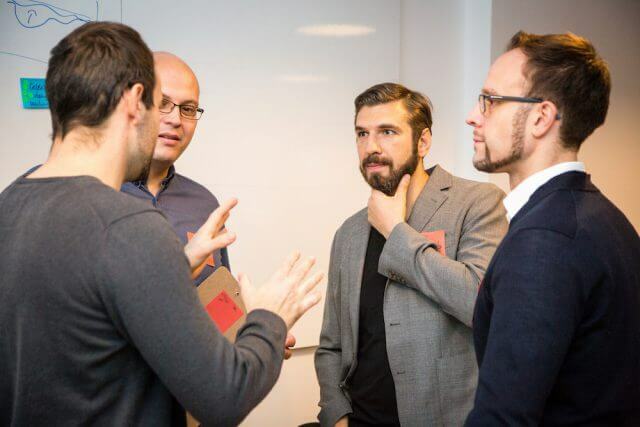 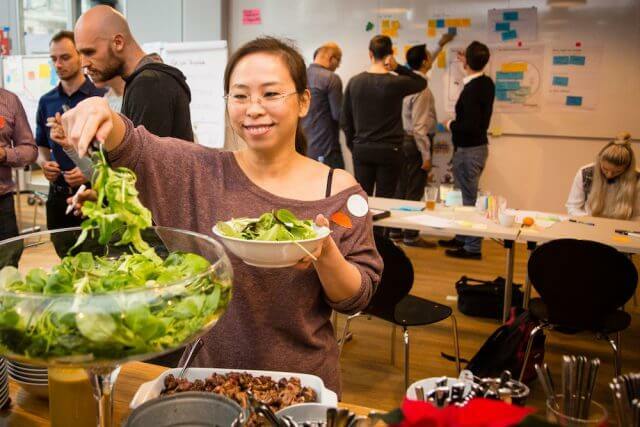 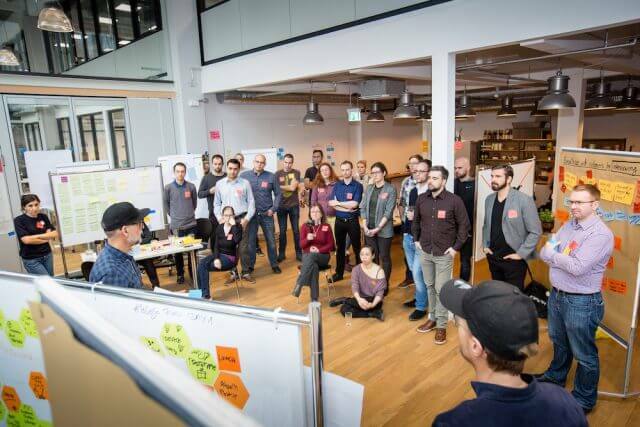 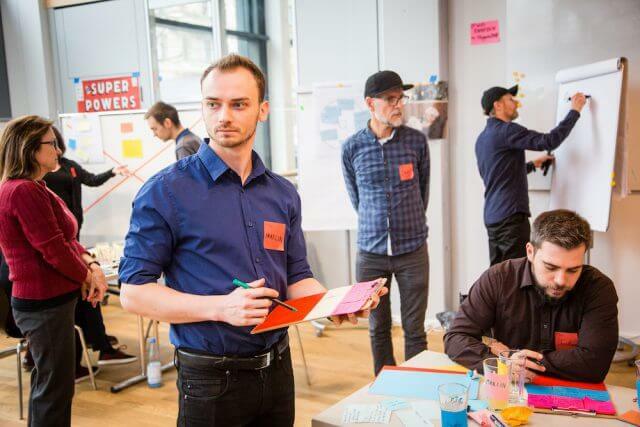 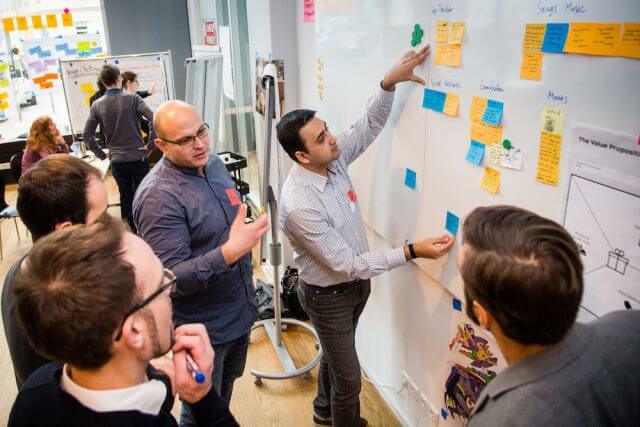 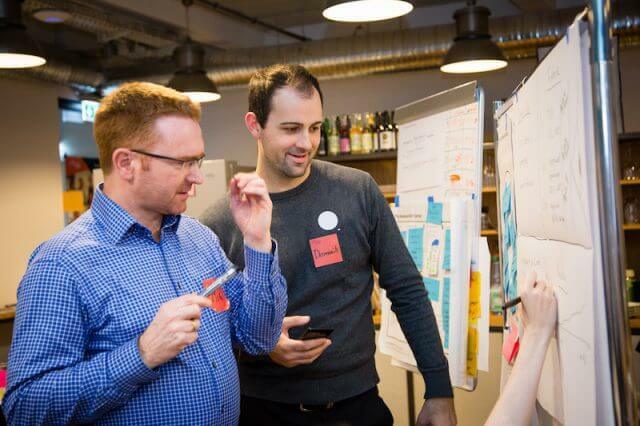 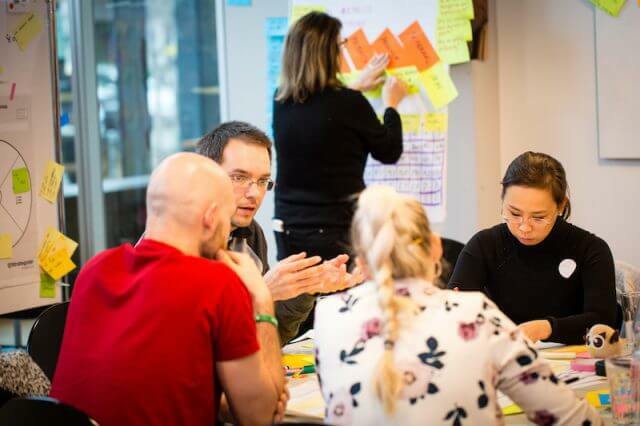 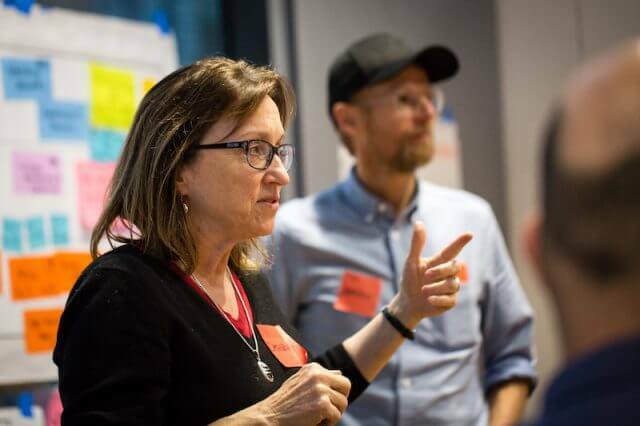 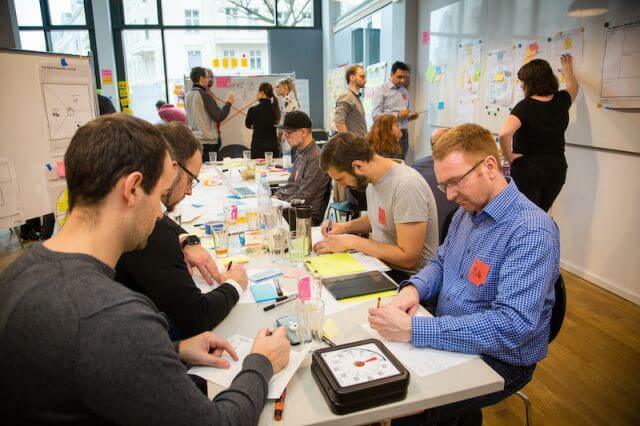 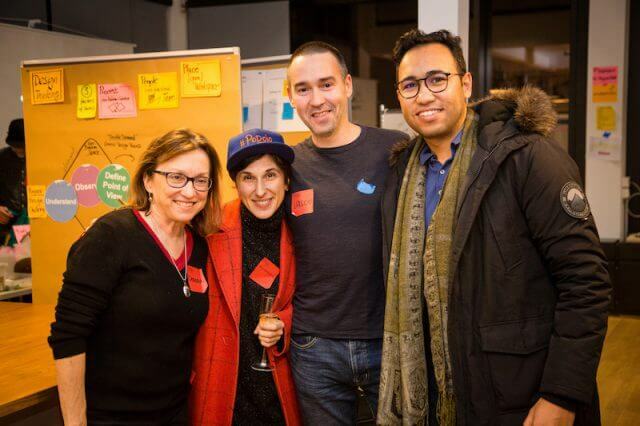 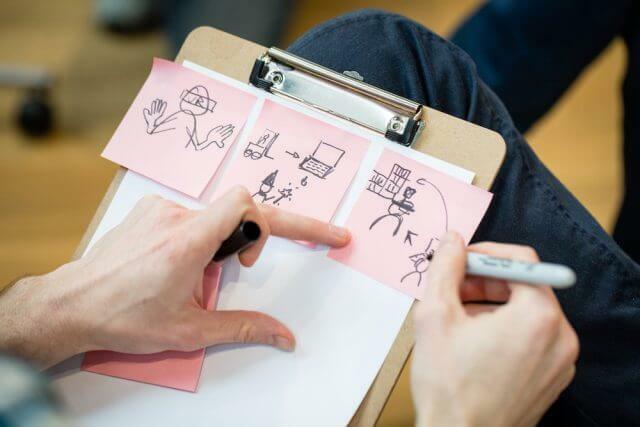 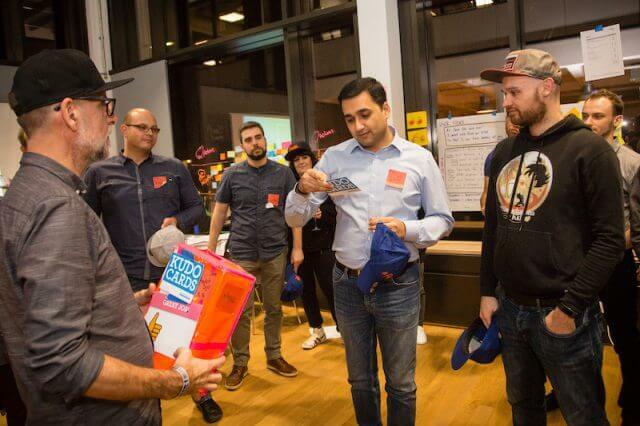 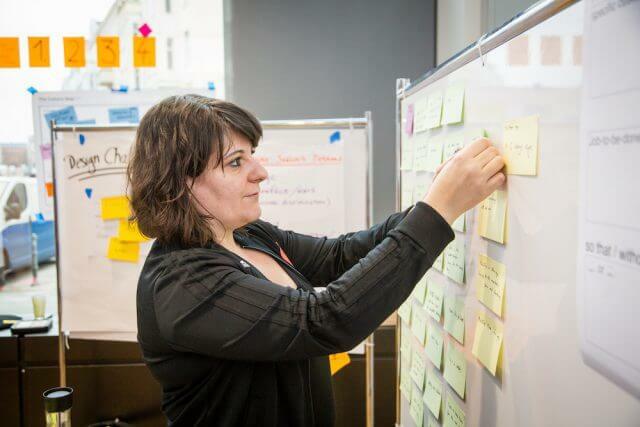 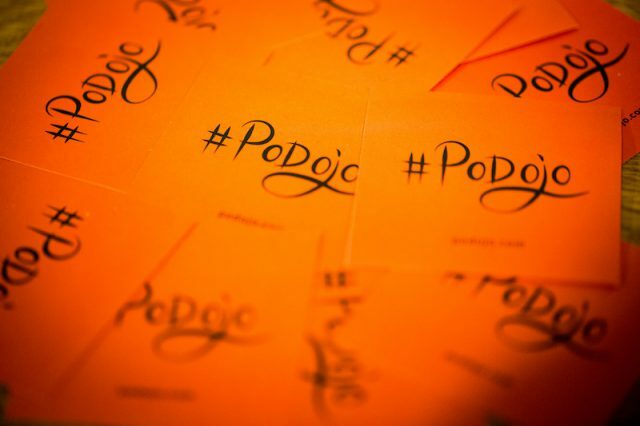 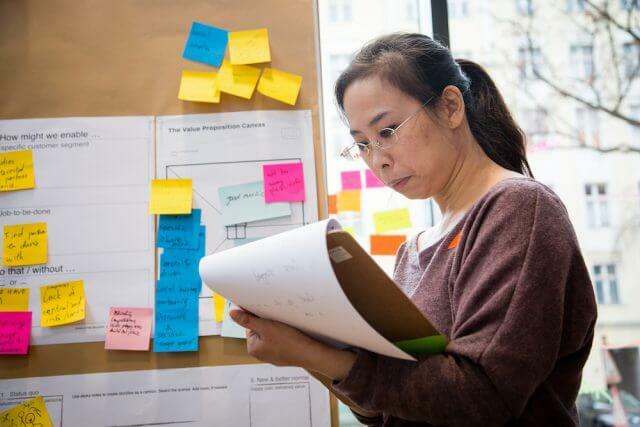 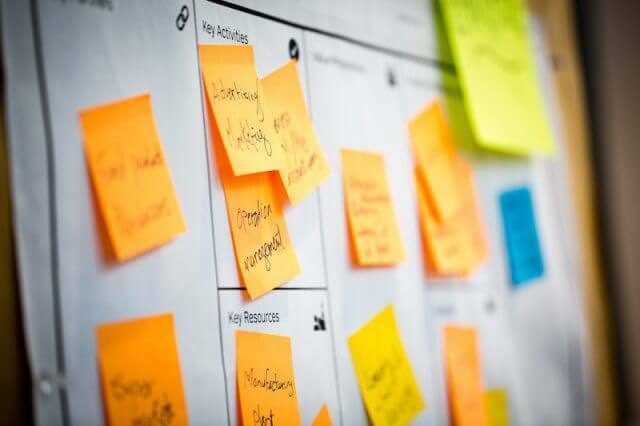 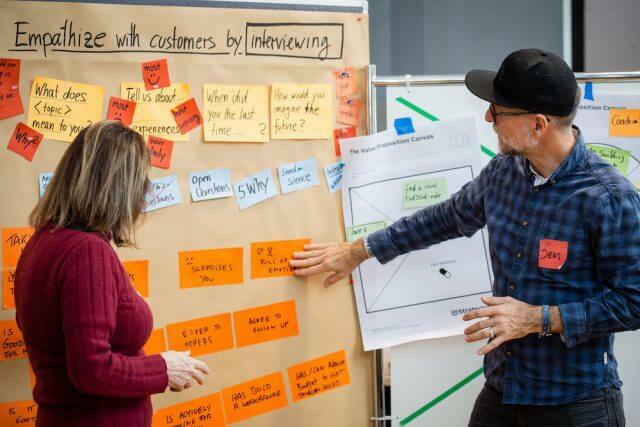 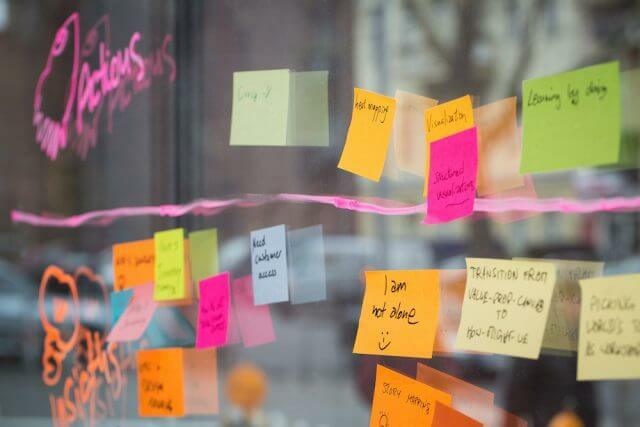 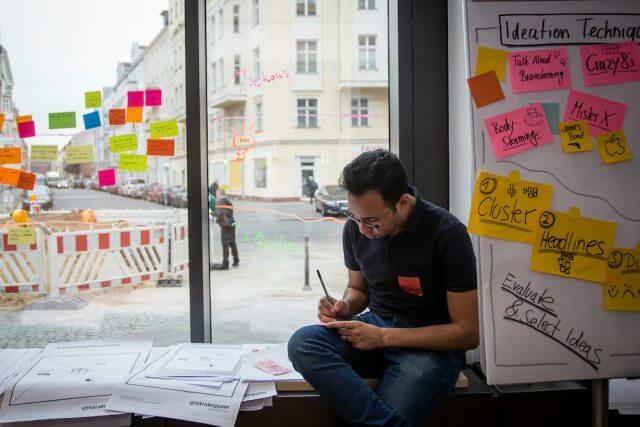 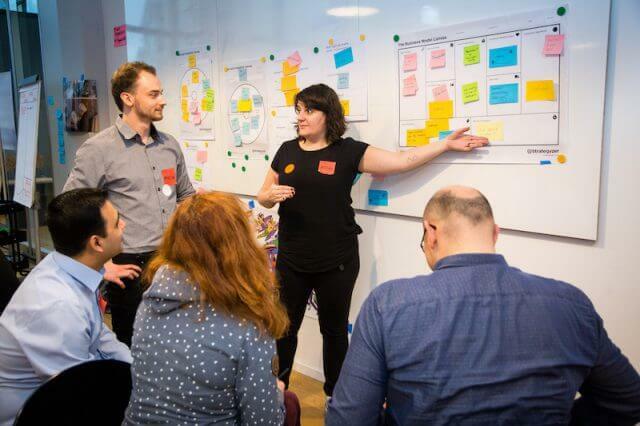 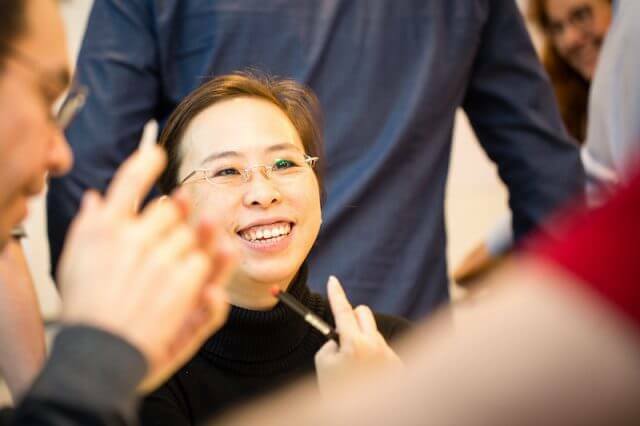 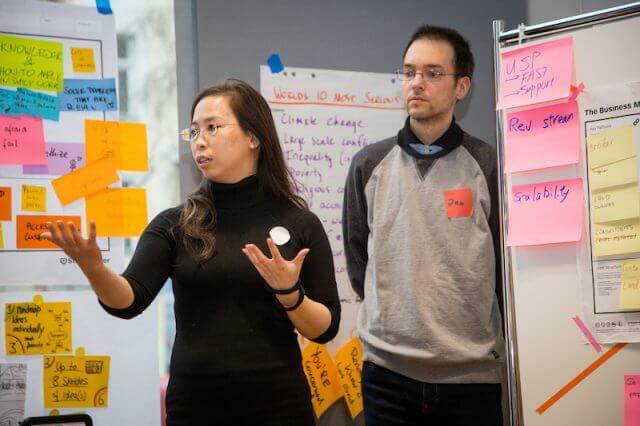 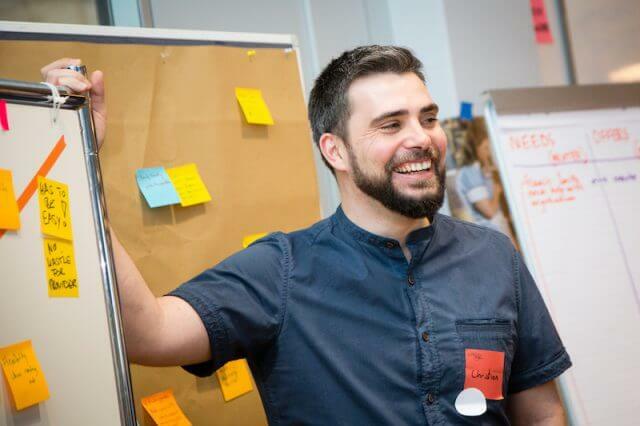 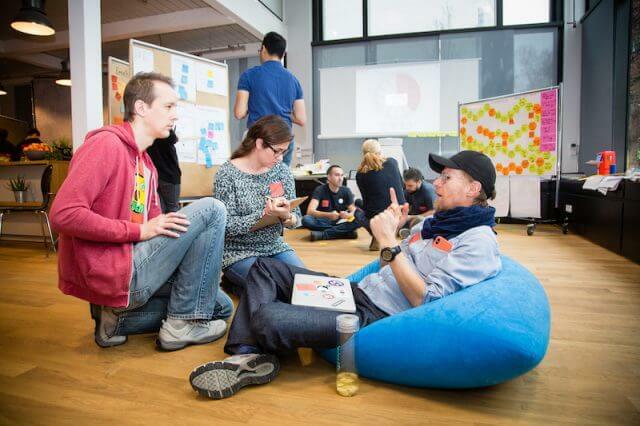 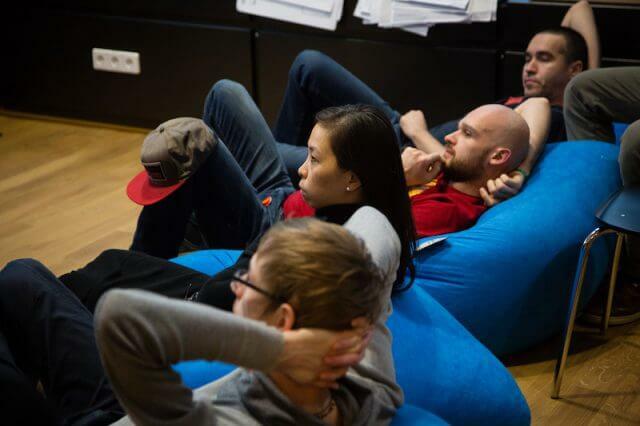 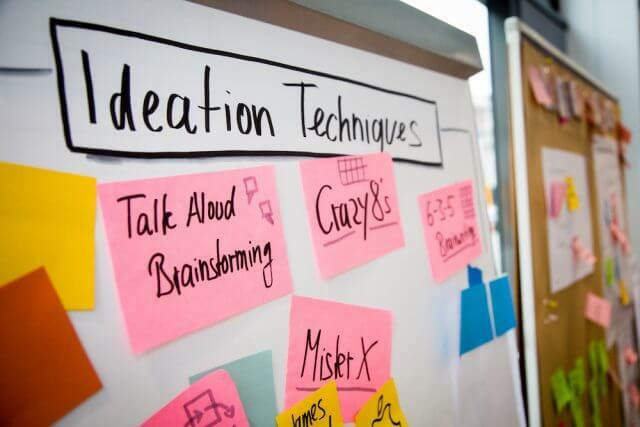 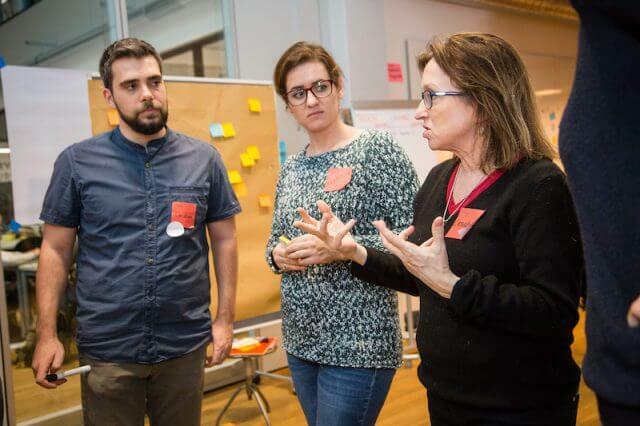 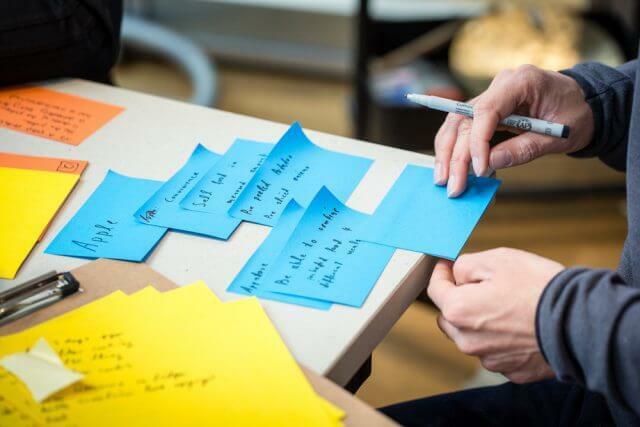 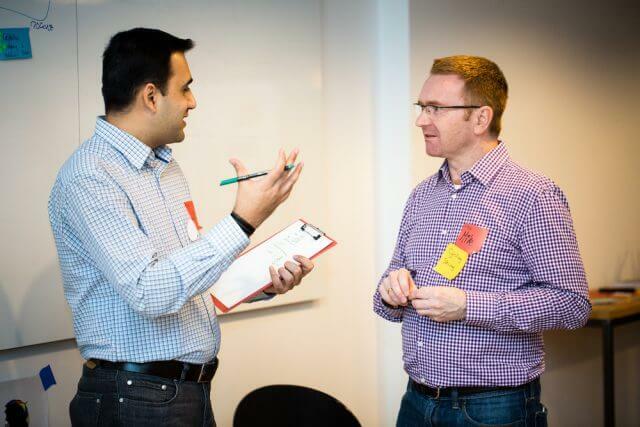 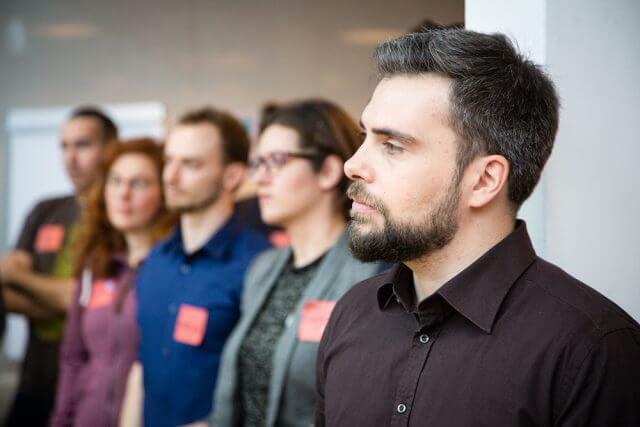 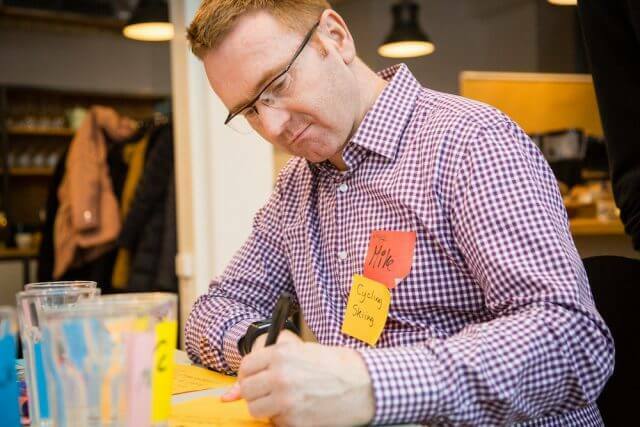 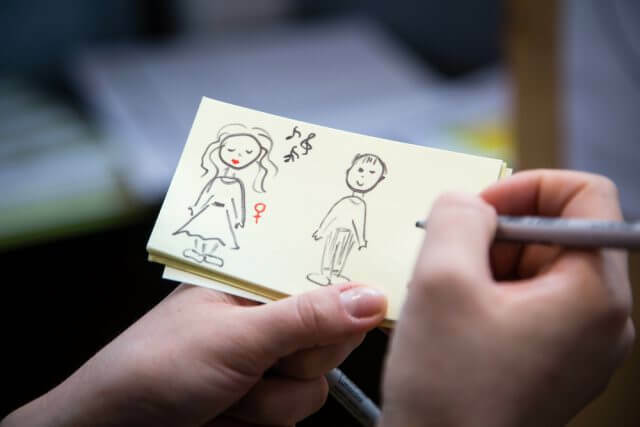 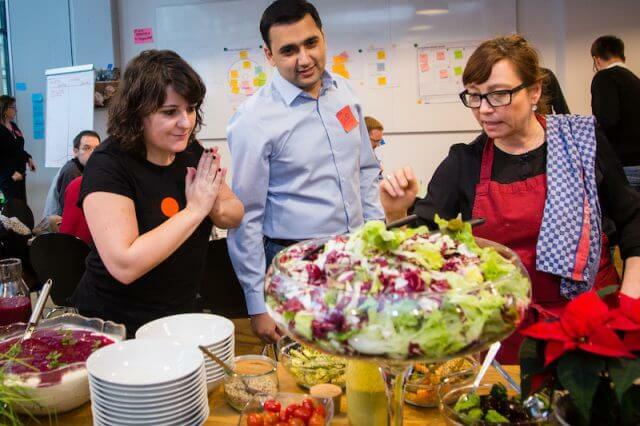 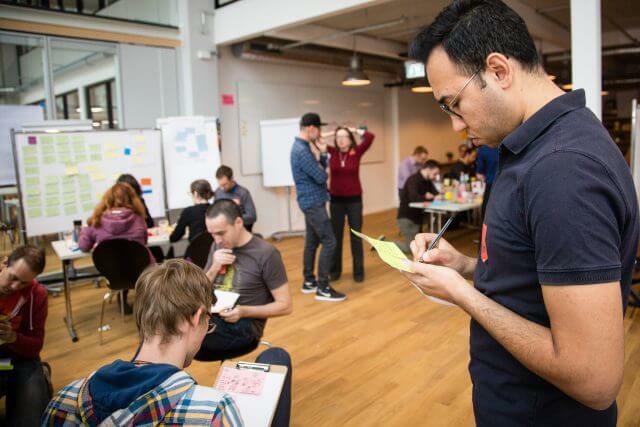 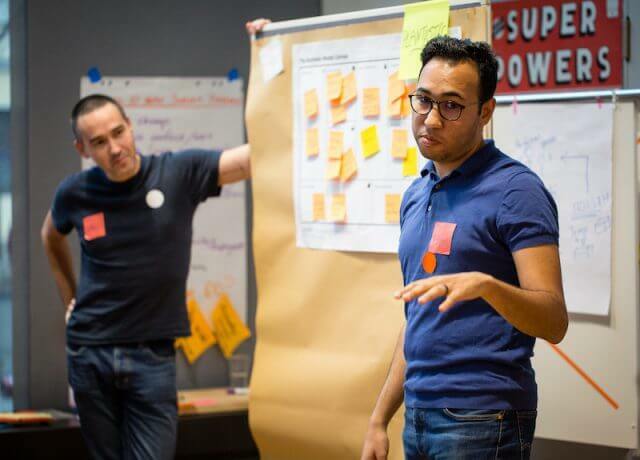 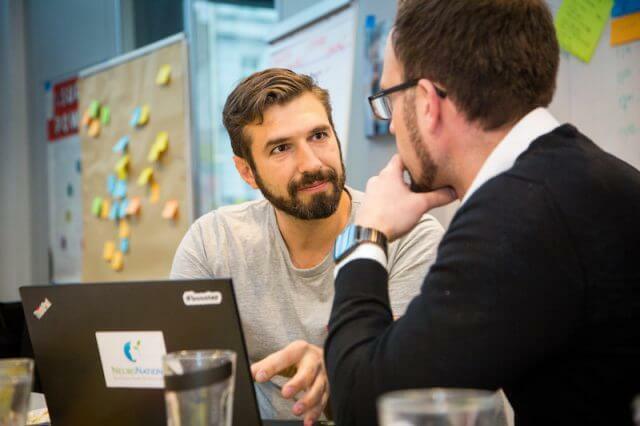 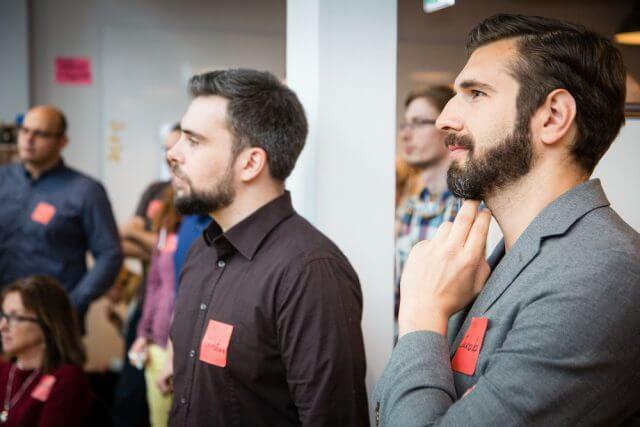 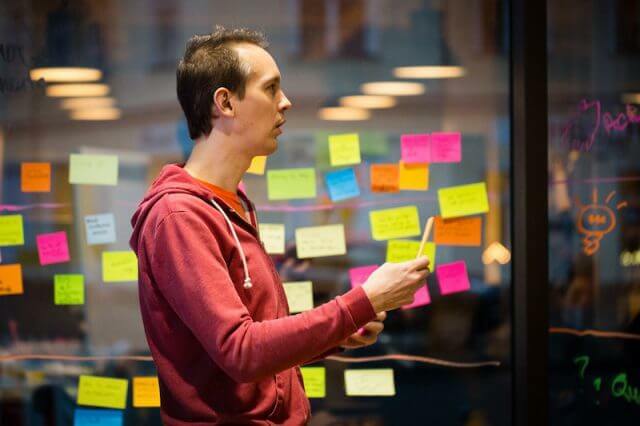 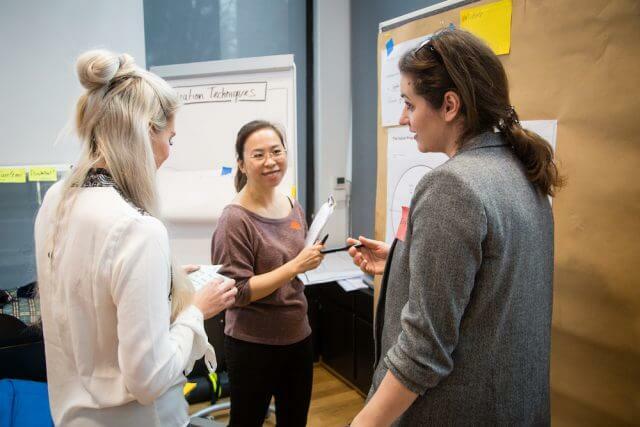 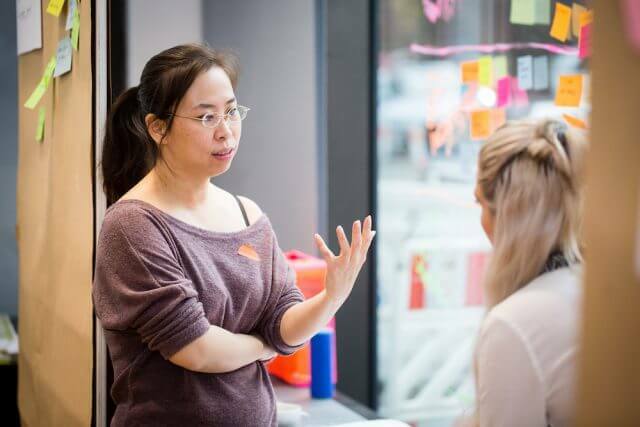 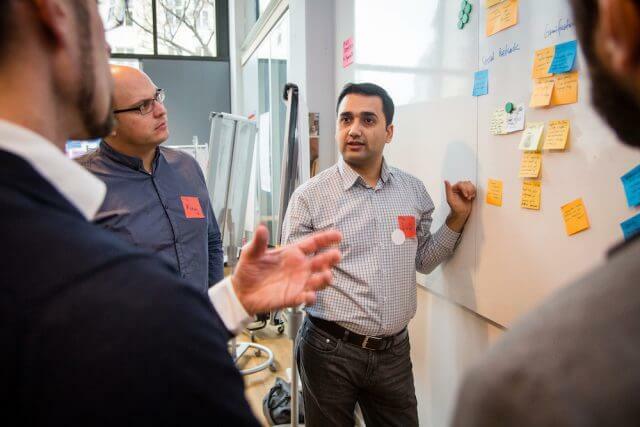 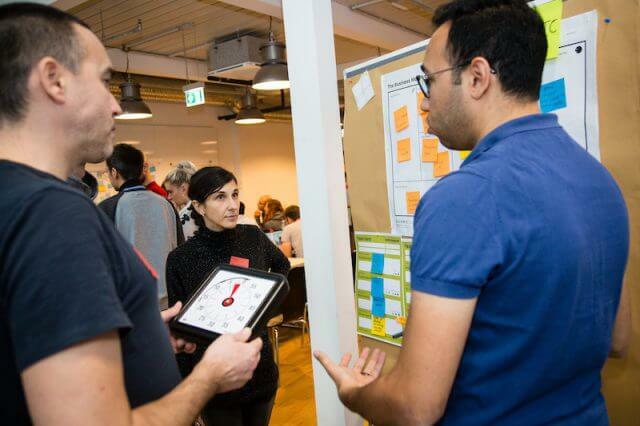 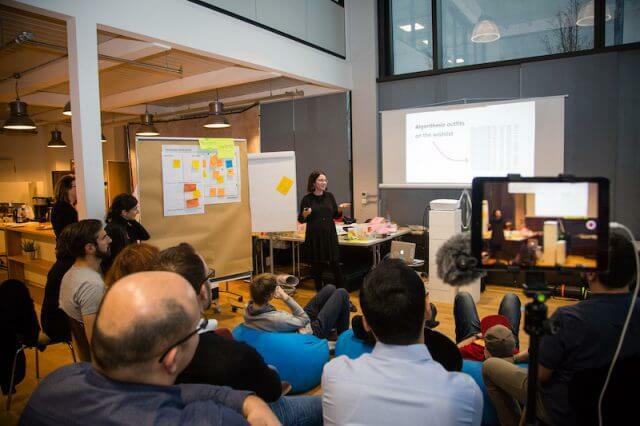 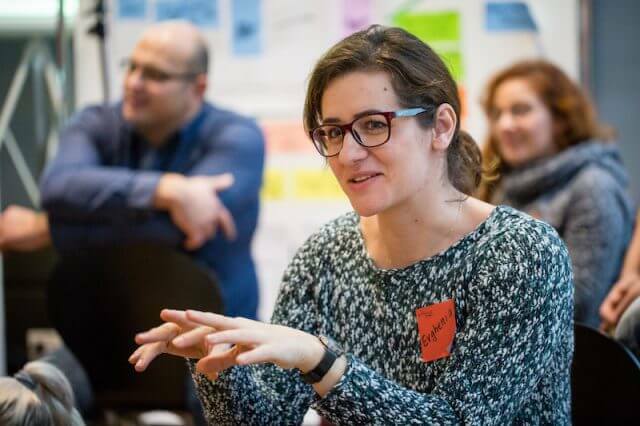 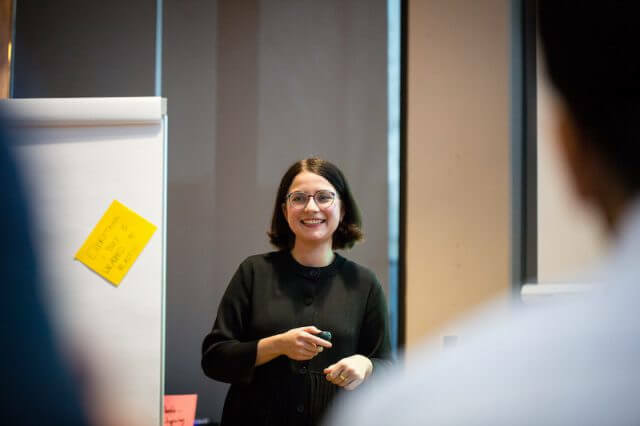 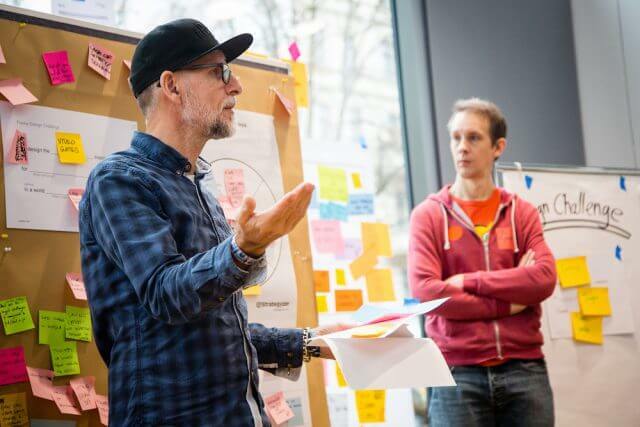 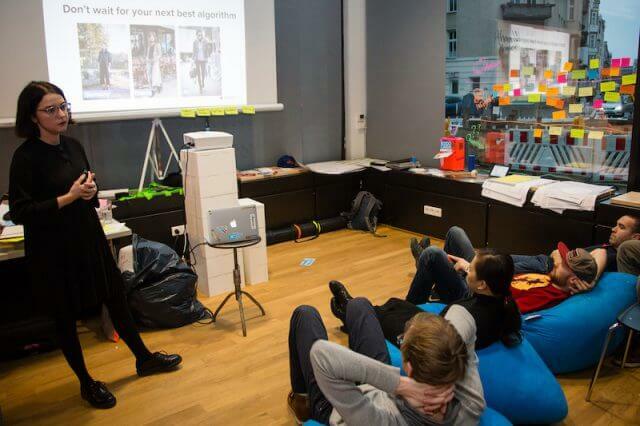 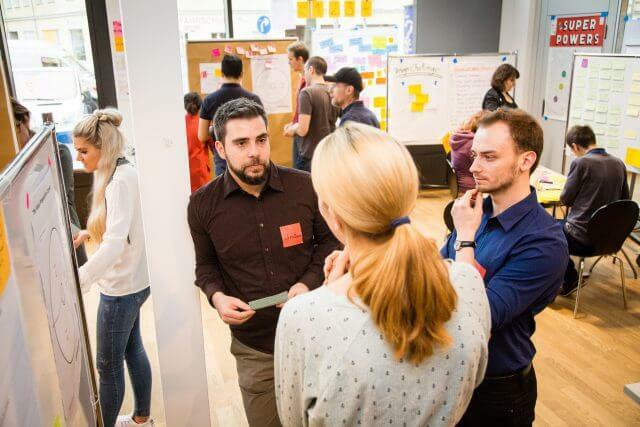 At the last Product Dojo in 2018 product creators navigated the way from initial idea to validated product by applying the frameworks Design Thinking, Scrum and Lean Startup. 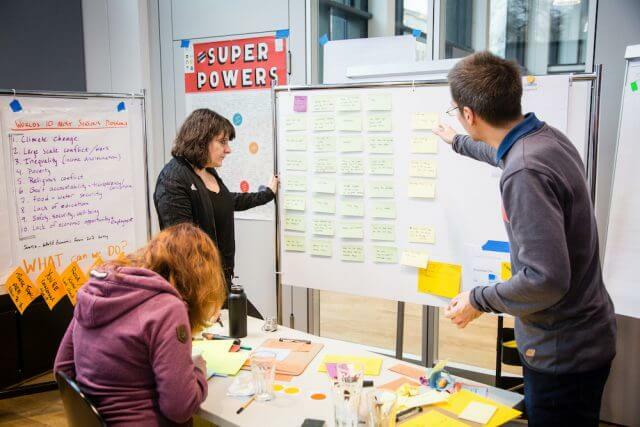 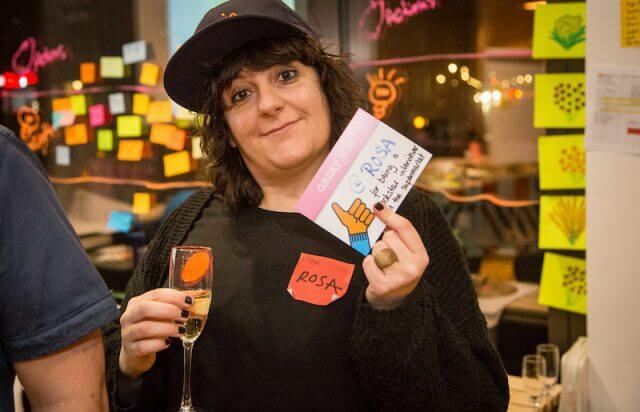 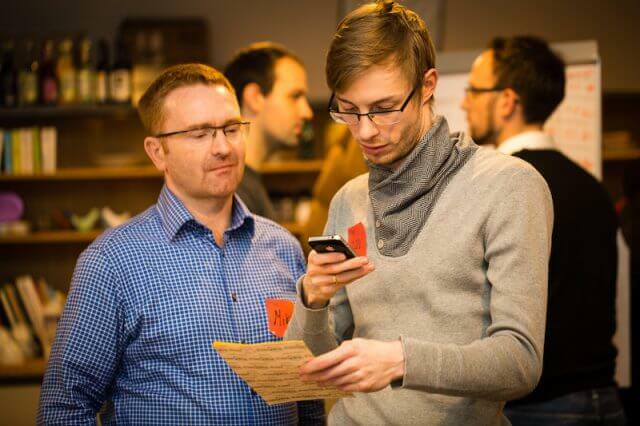 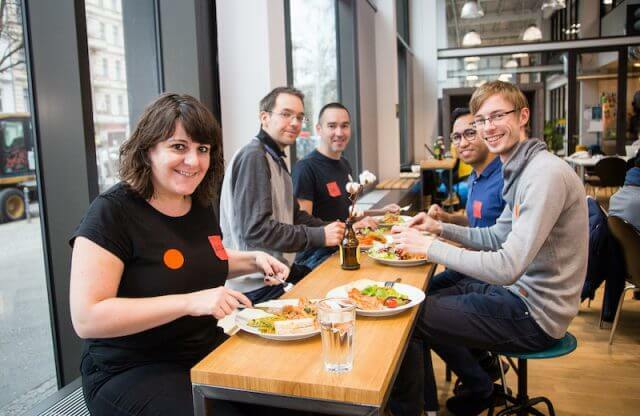 They powered up their skills in finding products customers love while having a lot of fun. 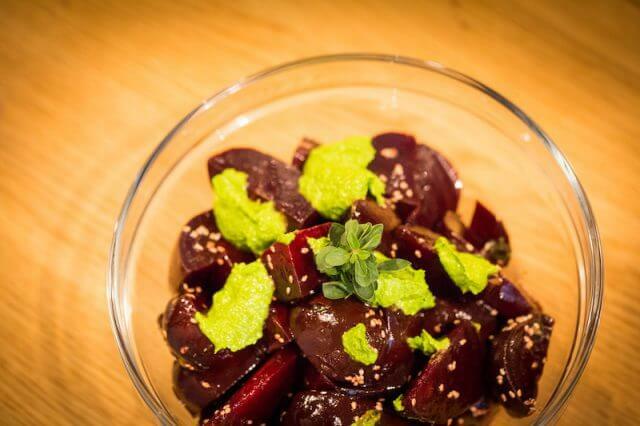 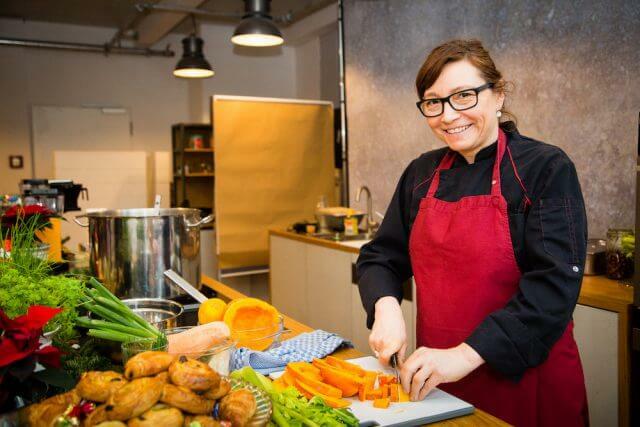 Our chef Gemma-Constanze Paulick prepared local organic food for breakfast, breaks and lunch. 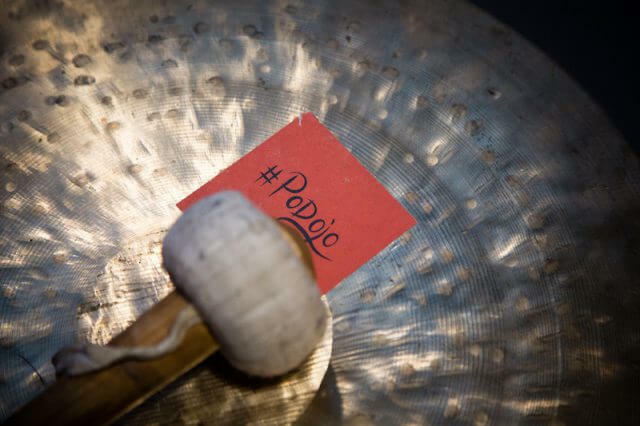 See you in April 2019.